Contact: Please email Tournament Director, Avery 'Starsky', at psychoultimate@gmail.com for more information. 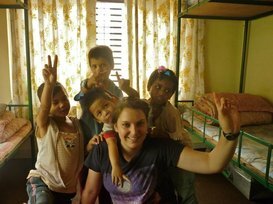 Punnett showing kids at the orphanage in Nepal, where she volunteered, how to throw a disc. 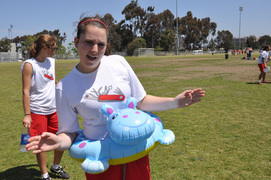 On August 24, 2010, just 3 days before her 19th birthday, Kendra "Punnett" Fallon's life was cut short. 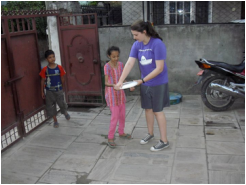 After completing her freshman year and rookie season at UCSD, she spent her summer in Nepal volunteering at an orphanage. En route to the base of Mt. Everest, her plane crashed leaving no survivors and taking a beloved friend and teammate. Punnett was a hard-working, fun-loving ultimate enthusiast from San Francisco, who devoted her time to social justice issues and volunteering.  In the 2012-2013 season, the Psychos renamed SoCal Warmup the Kendra Fallon Memorial Tournament, also known as KFall. It would have been her senior year with the Psychos. In her memory the SKY (Sarah-Kendra-Yuki) Memorial Foundation was established, a not4profit foundation dedicated to bettering the lives of children who attend the SKY primary school in Shikharpur, Nepal. This year- with the help of VC, we will be selling raffle tickets to raise money for the SKY Memorial Foundation. 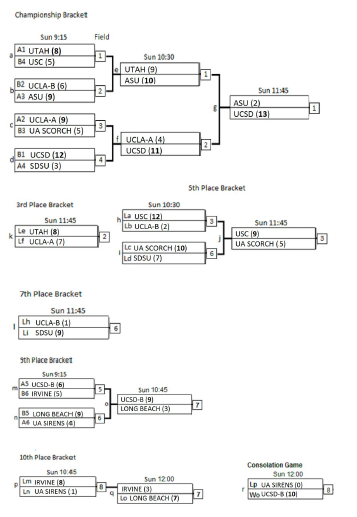 Stop by Tourney Central to get your raffle tickets, and we’ll give away 10 different items of VC merchandise to the winning raffle ticket holders. Thanks for your help in commemorating our teammate and contributing to this great cause.